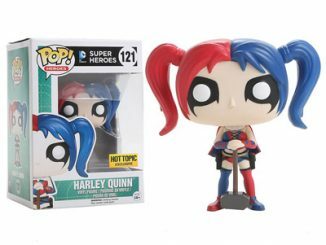 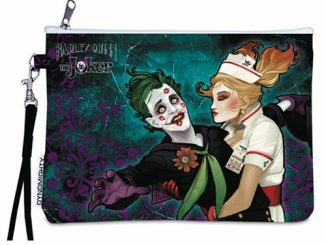 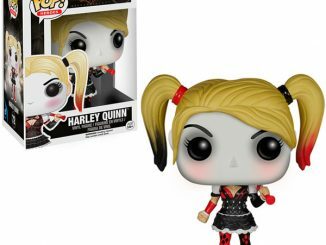 All the world loves a psychotic clown… or maybe that’s just Harley Quinn. 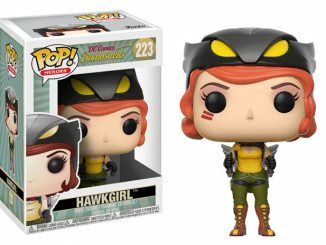 The DC Bombshells Pop! 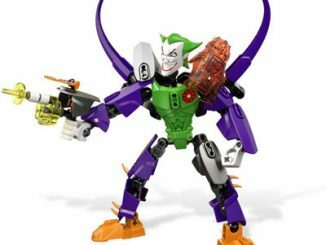 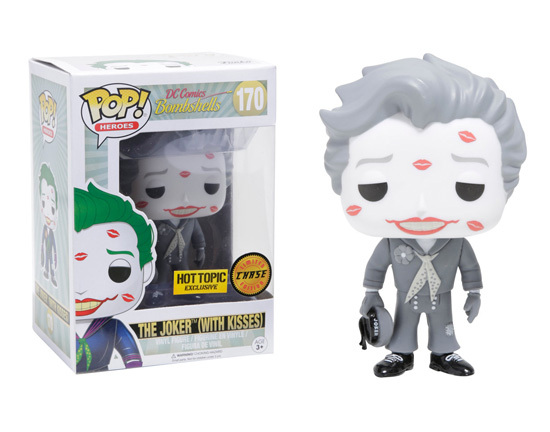 Heroes The Joker With Kisses Vinyl Figure brings some Bombshell art to Funko-style life. 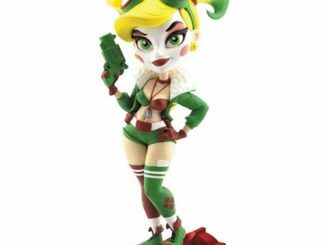 When it comes to the DC Bombshells, the ladies get almost all the love, but a guy does manage to sneak into the line-up every now and then. 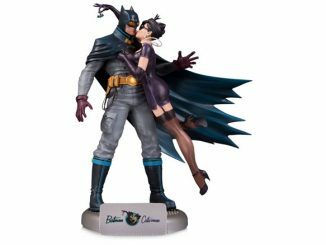 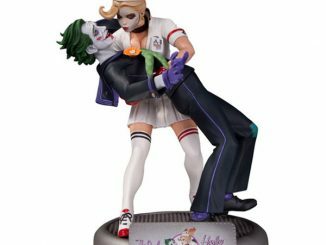 Showing the end result of the moment captured with the DC Comics Bombshells Joker and Harley Quinn Statue, the 3 3/4-inch-tall figure features a stunned Joker still feeling the effects of Harley Quinn’s amorous attack. 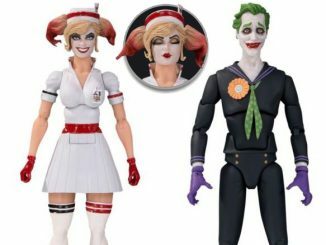 The regular figure captures the Joker in his classic color scheme while one in six will receive the Limited Edition Chase variant rendered in classic black & white. 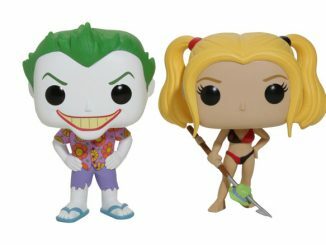 The DC Bombshells Pop! Heroes The Joker With Kisses Vinyl Figure is available for $12.50 exclusively at Hot Topic, and you can always find out about special price alerts at Rout.com.